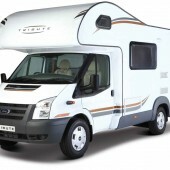 Motorhomes are popular in the UK and for traveling across Europe. 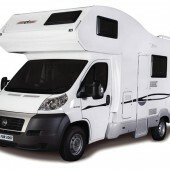 A Motorhome comprises of sleeping accommodation for between 2 and 8 people. 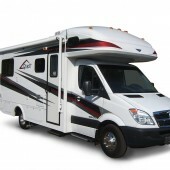 A need to keep the engine in fully working order is essential.This includes the air conditioning system. Roof air conditioners require specialist fitting and this is where Alpinair come into the equation. This is a professional install and is recommended that the work is not suitable for DIY installation. 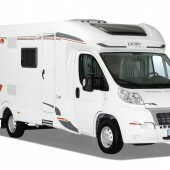 We service the living area of motorhomes. We carry out a very strict checklist including: Gas pressure test, electrical test for operation and safety, water system check for leaks, damp check amongst the long list of checks. 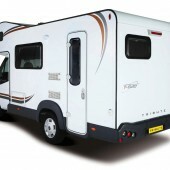 The work is carried out by qualified service engineer. 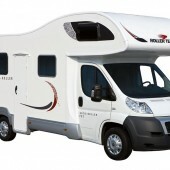 If we can help you prepare for those long trips in the UK & Europe then give us a call on 020 8991 0055.